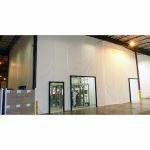 Description: The Zoneworks® Wash-Down Curtain Walls let you streamline and increase production while achieving cleanliness requirements. 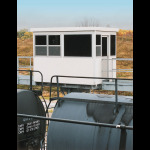 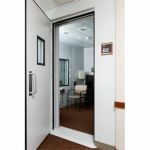 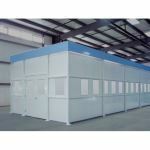 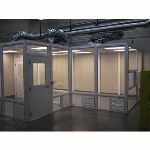 Description: Kelly Klosure Interior Buildings feature removable roof and wall panels and versatile construction, allowing them to keep employees and tools close to the job. 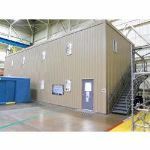 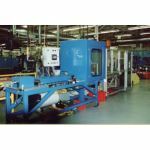 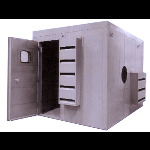 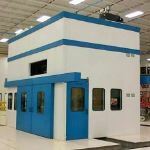 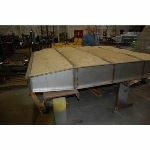 Description: RT Technologies, Inc. designs, supplies and installs Class 1 Laser Product and Laser Control Area (LCA) enclosures for high power lasers used in industry and research.